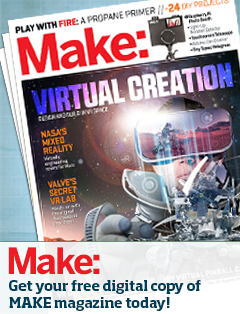 ← How are you celebrating the National Week of Making? This entry was posted in Education, News, Start Ups, Technology. Bookmark the permalink.